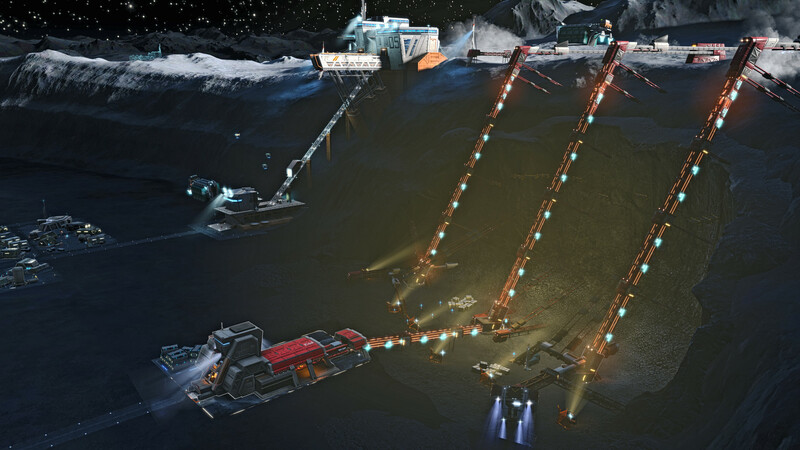 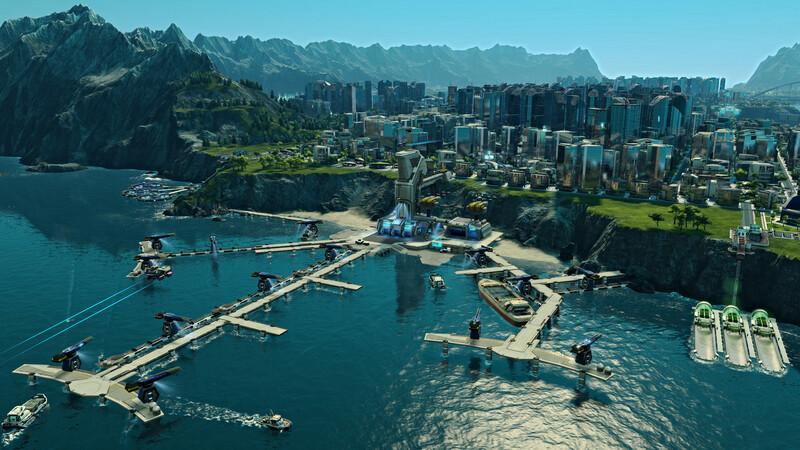 Buy Anno 2205 for UPlay on GGlitch.com | Fast, secure and easy! 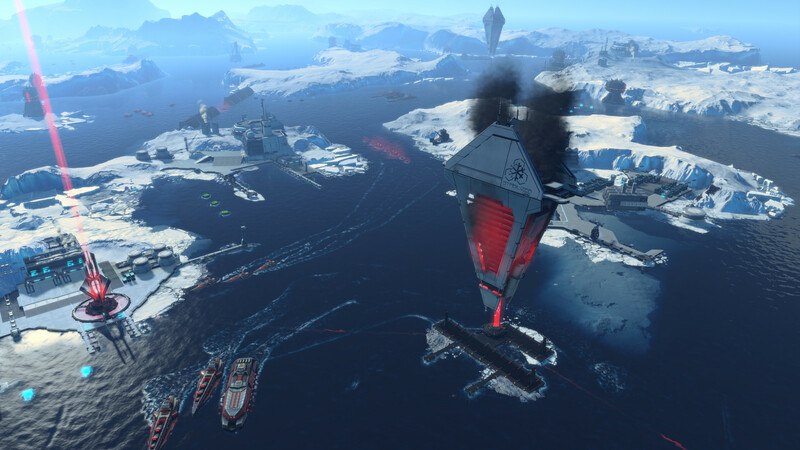 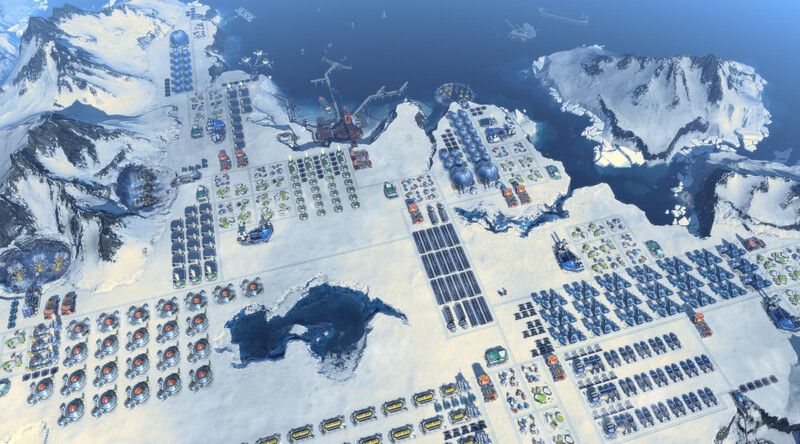 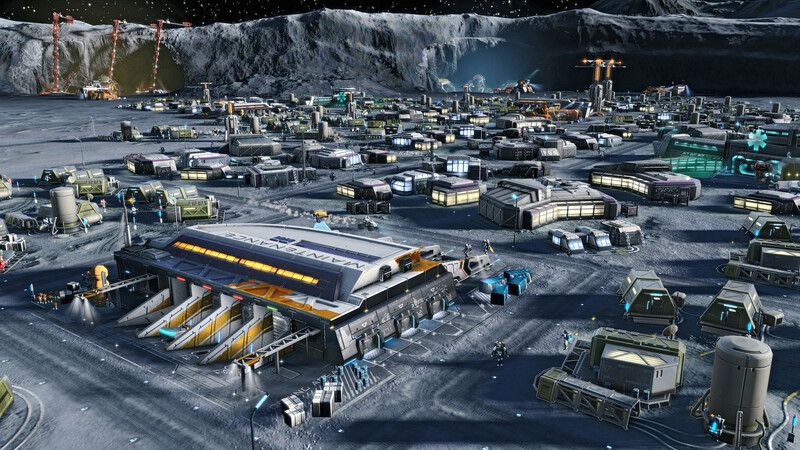 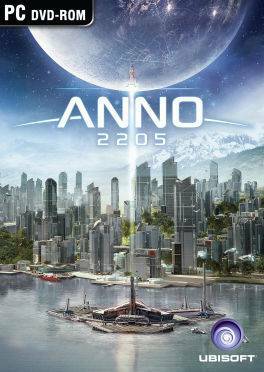 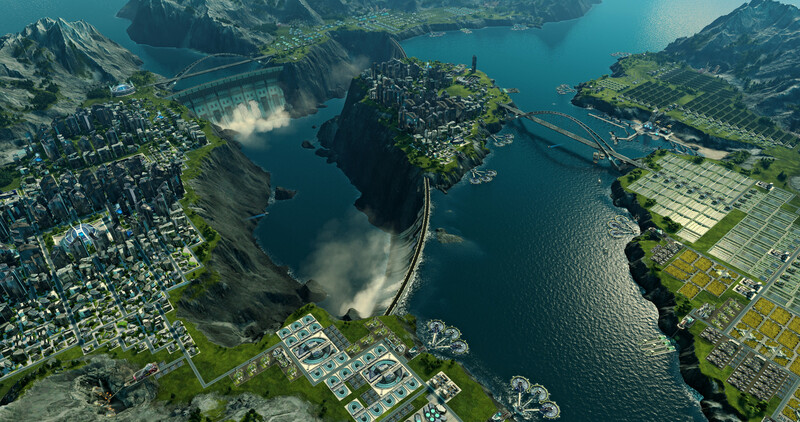 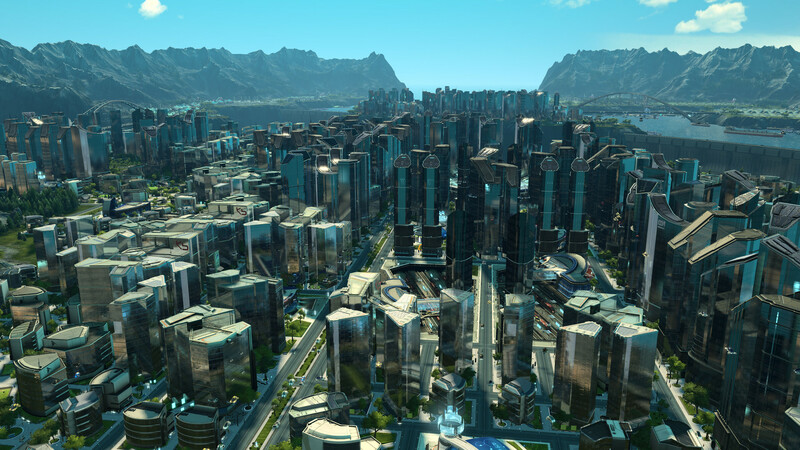 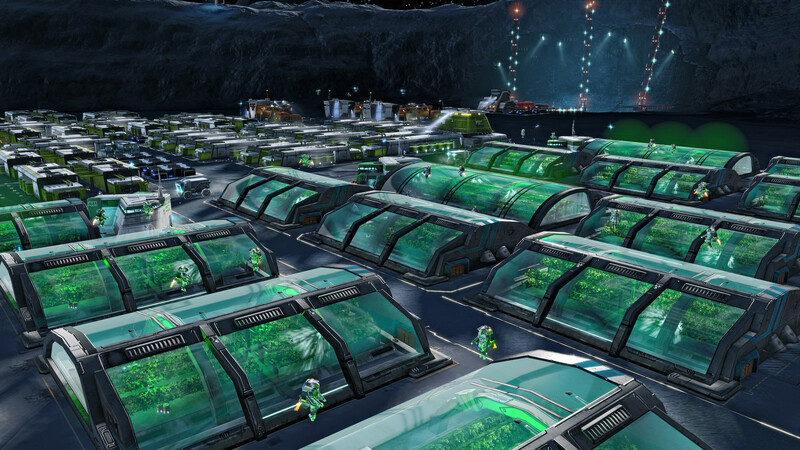 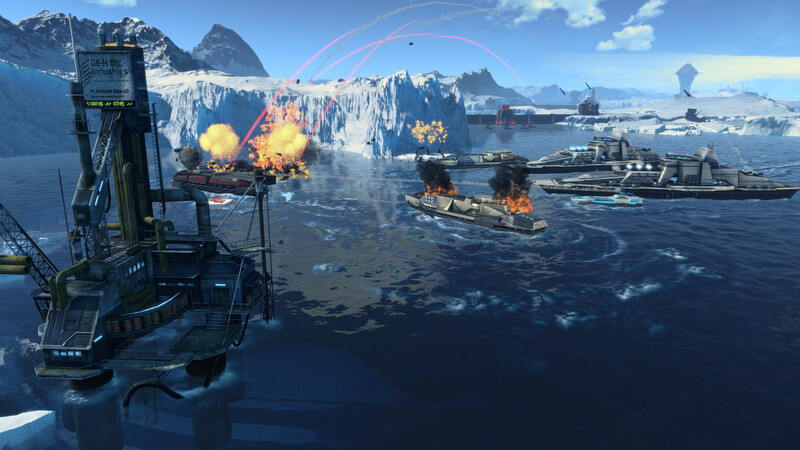 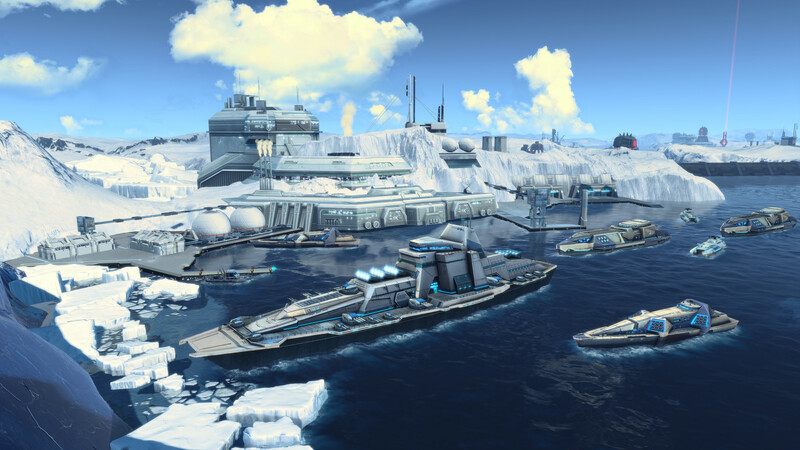 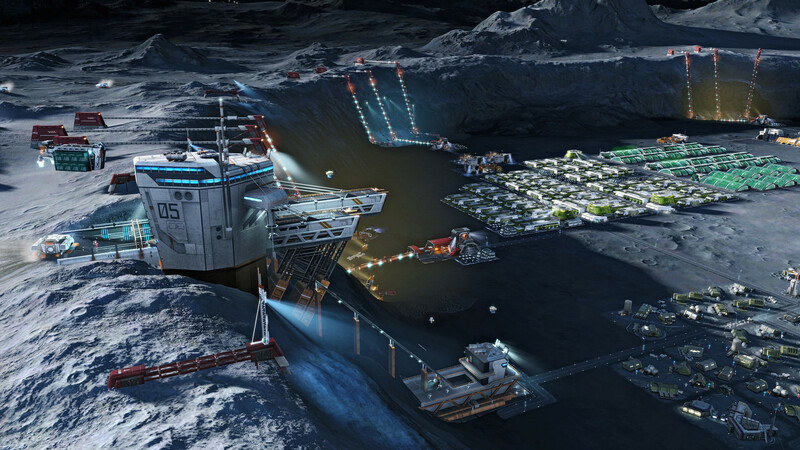 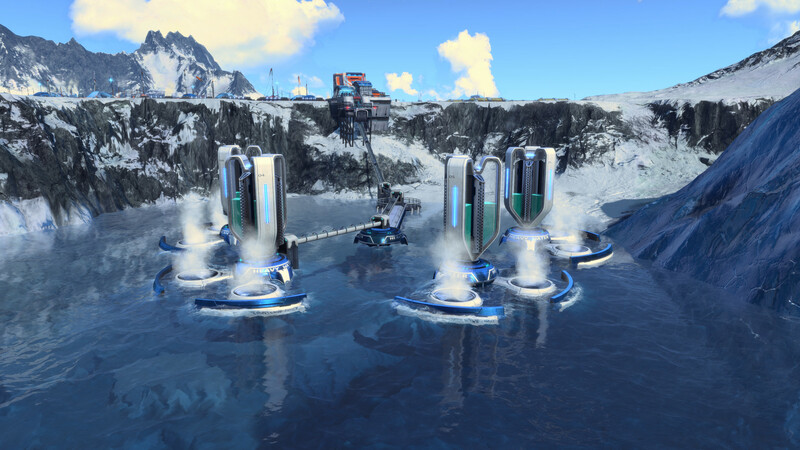 In Anno 2205™, you join humankind‘s next step into the future with the promise to build a better tomorrow. 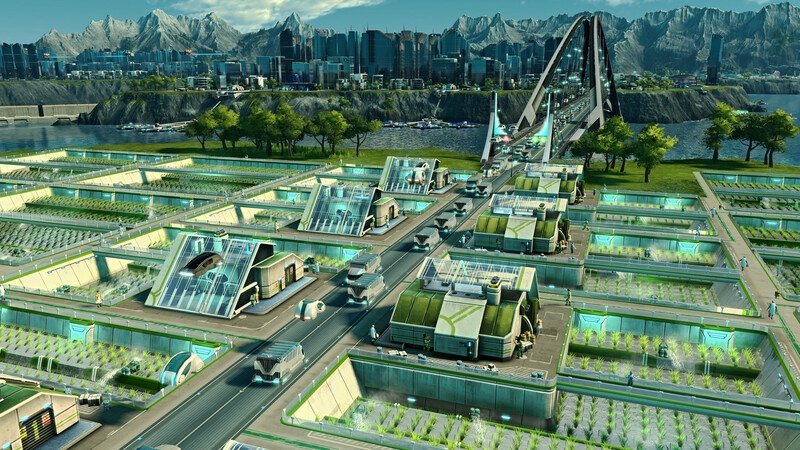 Conquer Earth, establishing rich, bustling cities and grand industrial complexes.